Featuring open kitchen concept provides your fabulous buffet breakfast. The modern design & excellent service of this outlet give an additional value of a good food. 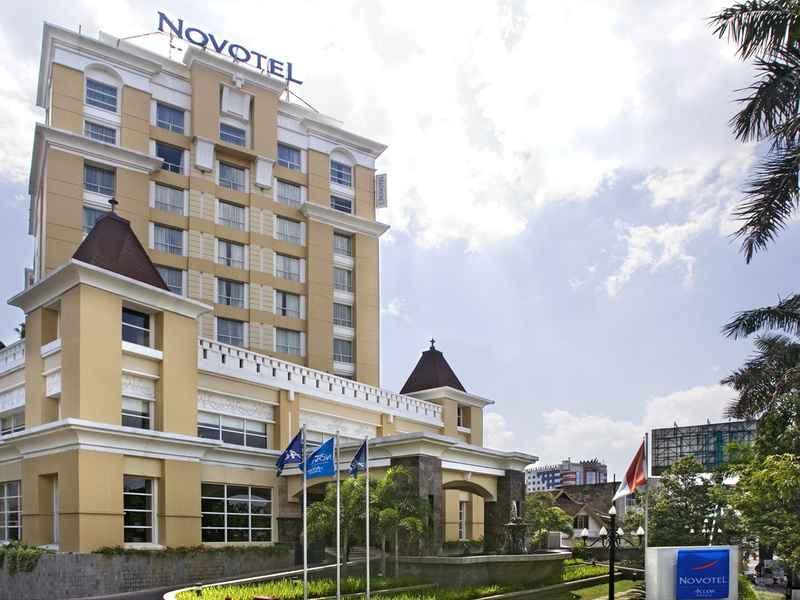 Ideally located in the center of Semarang right across Paragon mall, the hotel features spacious and cozy rooms. 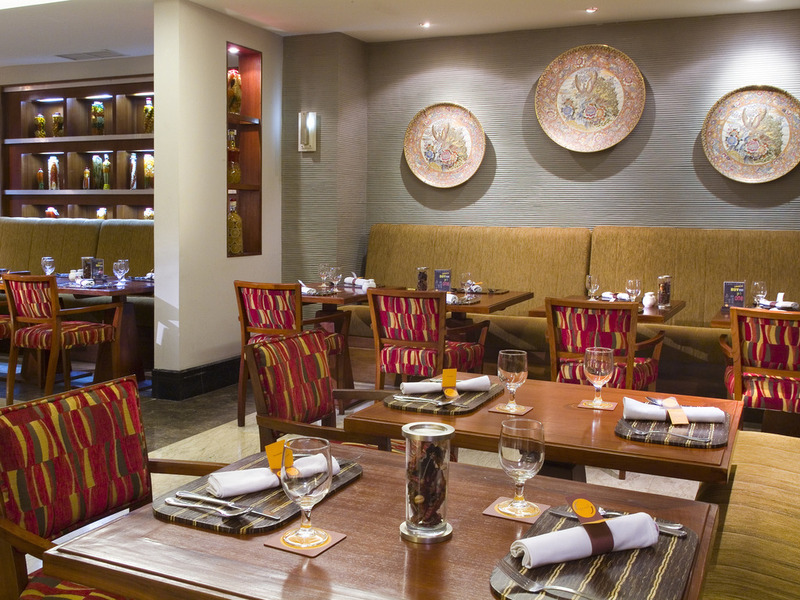 Fine local cuisine and international dishes are served in the two restaurants to entertain your palate. Free high-speed Wi-Fi is available throughout the hotel. The eight meeting rooms and the ballroom are ideal to host your meetings, events and weddings. As a family or solo, on vacation or for work, Novotel Semarang's teams, known for their attention to detail, are expecting you!